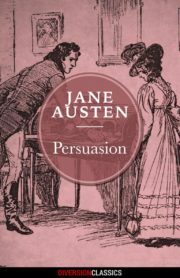 Featuring an appendix of discussion questions, the Diversion Classics edition is ideal for use in book groups and classrooms. 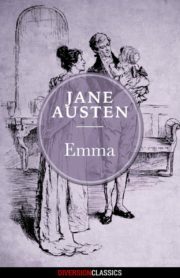 This epistolary novel follows a scheming widow’s attempts to secure a new husband, not just for herself, but for her daughter as well. 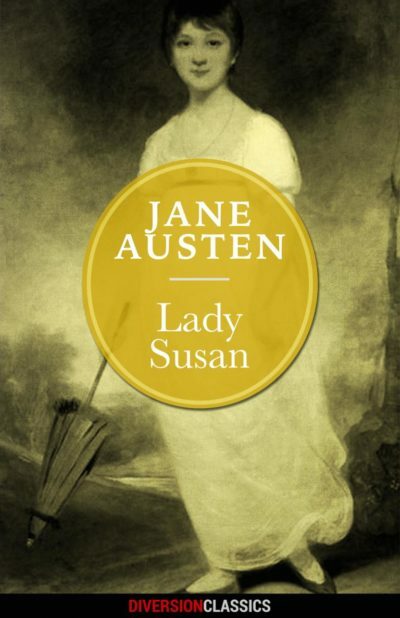 One of Austen’s first novels, LADY SUSAN was only published posthumously. 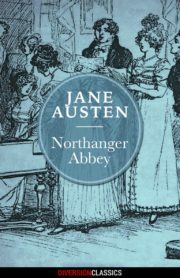 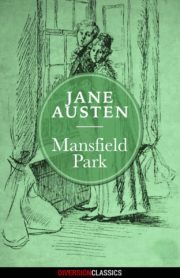 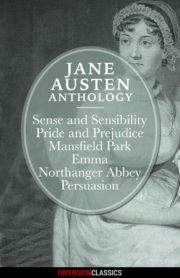 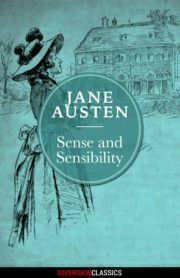 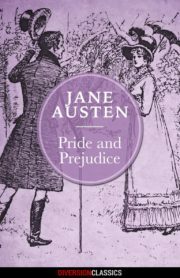 Nevertheless, it retains the style, wit, and charm that have confirmed Austen as a fixture in the literary canon.